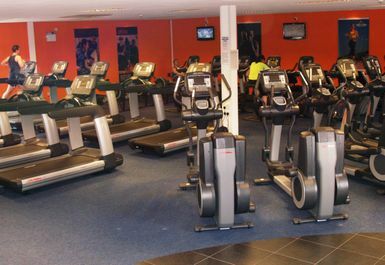 Welcome to Newry's premier health and fitness club. 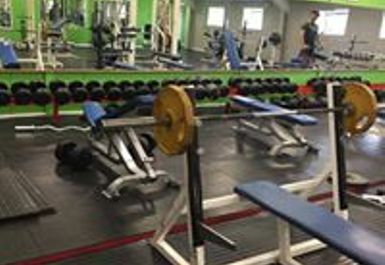 Gym-Tech in BT34 is one of the largest clubs of its kind in Ireland. 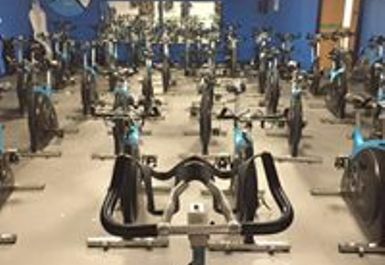 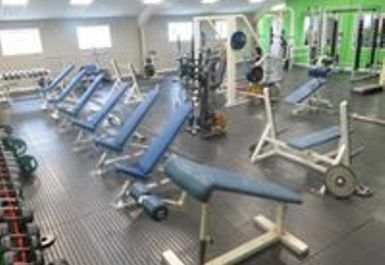 They have over 40 pieces of cardio equipment including Treadmills, Cross-Trainers, Steppers and much more as well as a resistance gym with all the machines you need for a great workout. 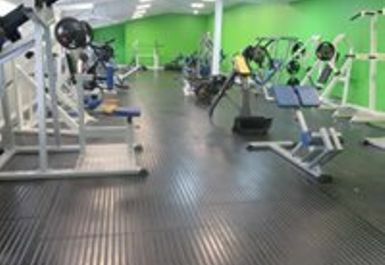 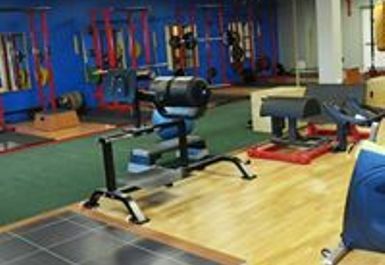 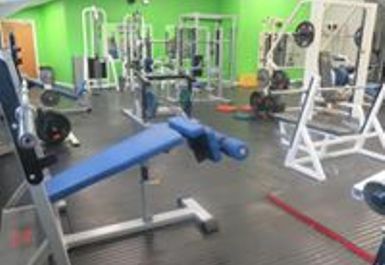 They also have a free weights gym with machines such as Cables, Racks, Isolateral plate loaded, ground based functional training and many more free weight benches, kettlebells, barbells and dumbbells. 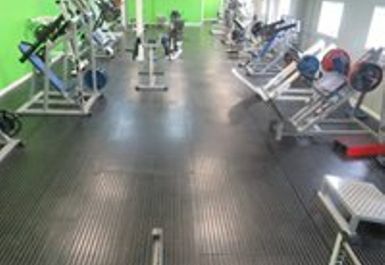 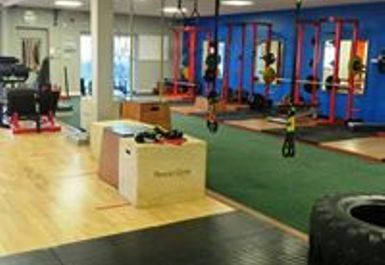 They also have 3 world class fitness studios including a spin studio and a Strength & Conditioning Suite with 3 Olympic Lifting Platforms with Racks, Medicine Ball Wall, Kettle Bells, Gymnastic Rings, TRX's, Overhead Ladder, Plyometric Boxes, Athletic Hurdles, Ham/Glute M/c, Life Fitness Jammer M/c, Sled Run, Tyre Flip Area, Landmine, Punch Bags, Grappling Ropes, Medicine Balls, Slam Balls & Hydro Balls. 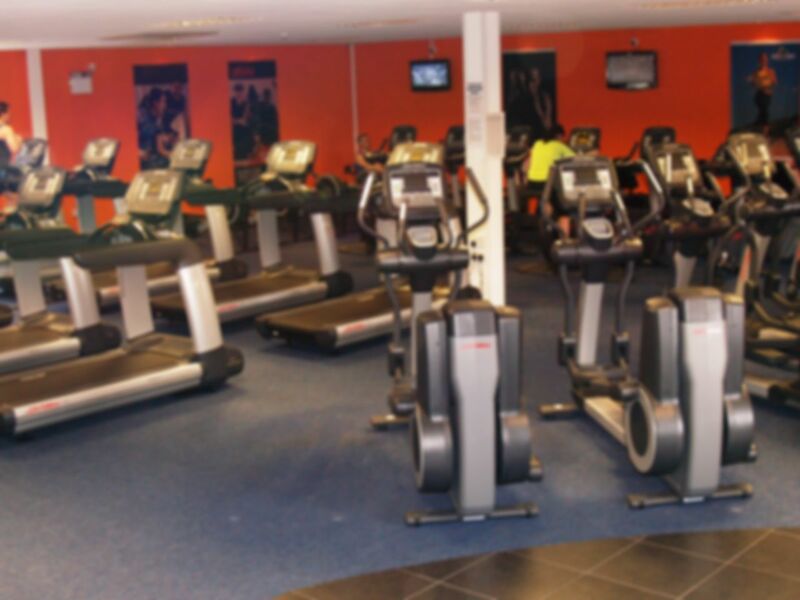 Situated just of the Rathfriland Road in Ashtree Enterprise Park, Newry.